Young girl counting coins, kid saving money. 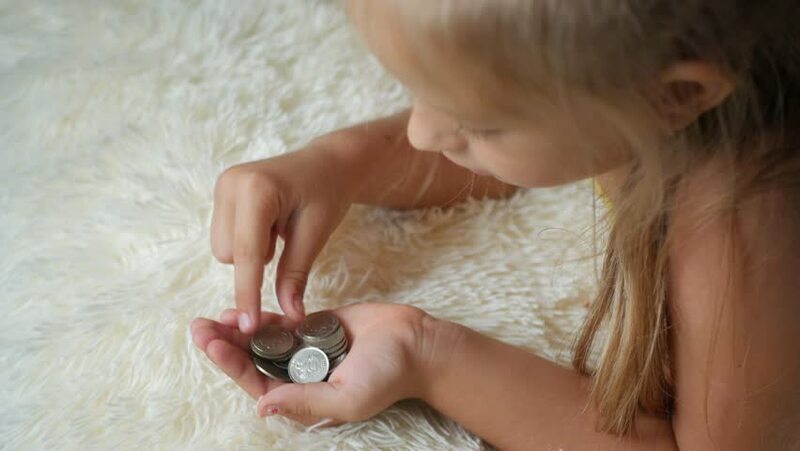 Child Counting His Savings. Little child counting money. hd00:40Mother holding her infant daughter in pink and white stripes outfit. 4k00:22Young girl counting coins, kid saving money. Child Counting His Savings. Little child counting money.